When I started shopping around for my first road bike I wasn't really sure what to get. I have a background in riding steel and aluminum track bikes and single speeds, so I knew I wanted something very stiff. I also needed something durable that would stand up to the terrible roads and weather of Winnipeg and Manitoba but also wanted a classic road aesthetic. I wound up going with the 2013 Cinelli Experience frame set. The main difference I saw between the 2013 and the 2014 versions of the frame was that the older version has internal cable routing where the 2014 didn't. 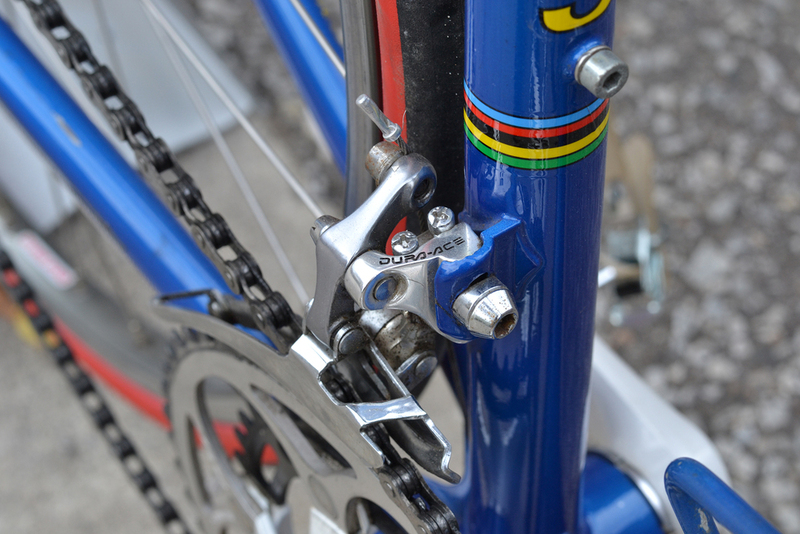 The internal cable routing was better for my needs because the area I'm in can be very dusty at times and I figured it would prolong the life and time before needing to make any adjustment to the shifting and braking due to wear. On top of that the internal cabling just makes for a cleaner aesthetic. The only other difference between the two versions of the frame is that the 2014 has a tapered head tube and steering column, and while that ads some stiffness it wasn't as valuable to me as the internal cable routing. As far as the components are concerned I decked it out in Shimano Ultegra 6800 (accept for the chain, it's a Dura Ace 9000 chain, I only went with it because it was available sooner...). People always ask me how I like the group set and I tell everyone the same thing, I have no point of reference to compare it to since this my first road bike. But I'll say this much, it shifts quickly and smoothly, with very little effort. I particularly like that if you push the shifter in a little more it will shift up two gears in the rear and shift down and trim in the front. The braking is great too, it stops on a dime, even at full speed, something I wasn't used to at all. 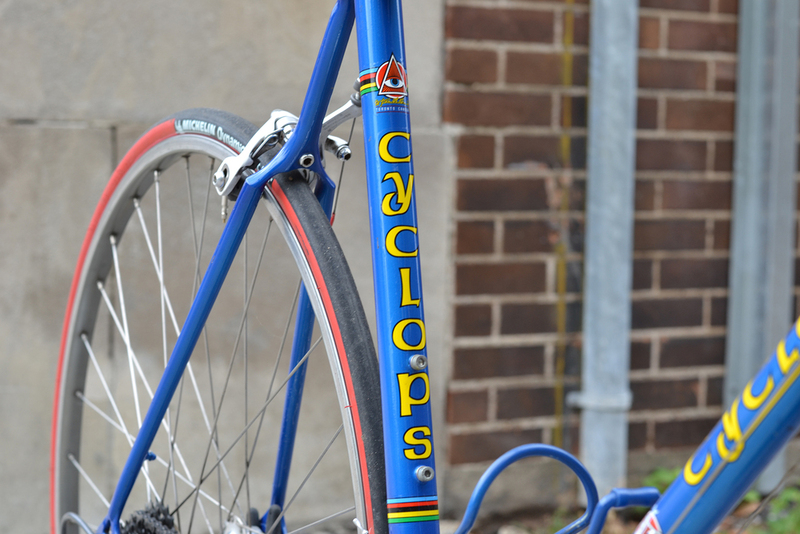 The build was finished off with Deda handle bars, stem and seat post. The wheels are a set of Mavic Aksiums. I was going to build up a set of Pacenti rims laced to Novatec hubs but in the interest of just getting out and riding I opted for the cheaper and quicker option with the Mavic wheelset. They're really good wheels, fast rolling and all that. The tires that they came with are already starting to wear out but for the price I'm honestly not surprised to find that the included tires aren't top of the line. All in all I'm very happy with this bike, it's fast, stiff, durable and it turns heads and gets compliments everywhere I take it.